I am not a big fan of the Glazers. I don’t like all the debt that Man United is n0w loaded with and at some point that debt has to impact the ability of Fergie to attract new players to the club. 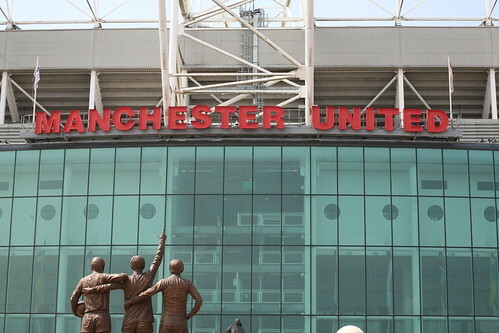 United have recently released their financial figures covering the quarter ending March 31. They show that United have a cash balance of £95.9m and net assets of £794.9m and that they cut their debt from £543.3m a year ago to £520.9m. One reason they were able to cut their debt is that quarterly match-day, commercial and media revenues all increased over the previous quarter. The club said that in the nine months to March, year-on-year revenues were up 13.5% from £193.3m to £219.3m.